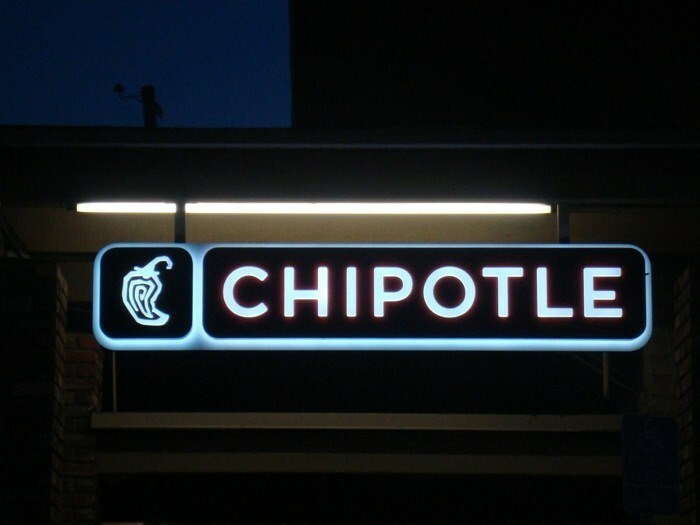 From building signage, billboards, indoor wall graphics, and more—backlit signs are a marketing staple that enhances your business image and improves customer experience. 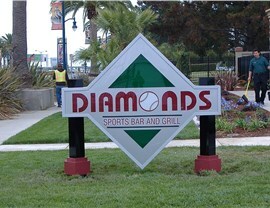 Golden Gate Sign Company provides indoor and outdoor backlit signage in San Francisco for effective brand promotion and enhanced aesthetics. Since 1969, we have provided quality products that are designed by top marketing professionals, fabricated for lasting quality, and expertly installed for peak performance. 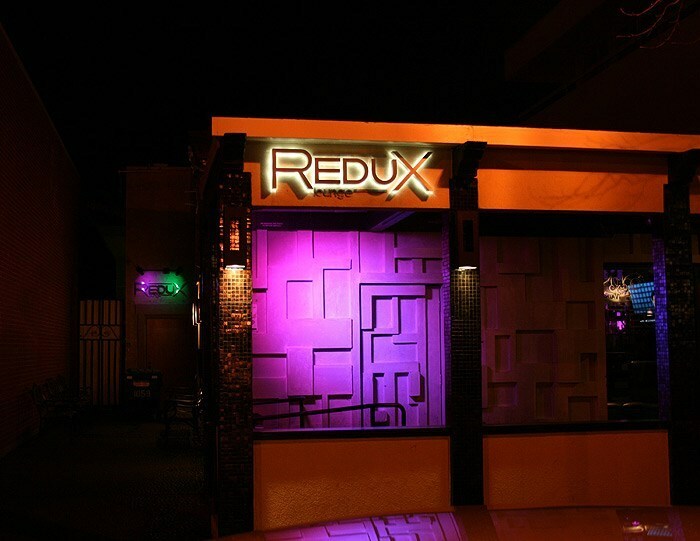 From start-to-finish, we offer everything you need to make a bold business statement that will attract customers and help you retain the professional image you need. 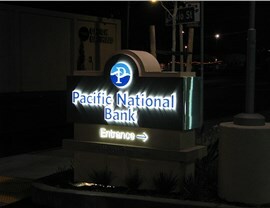 Professional Design: Our expert designers know how to create custom lit signs that are unique to your image and captivating for your target audience. 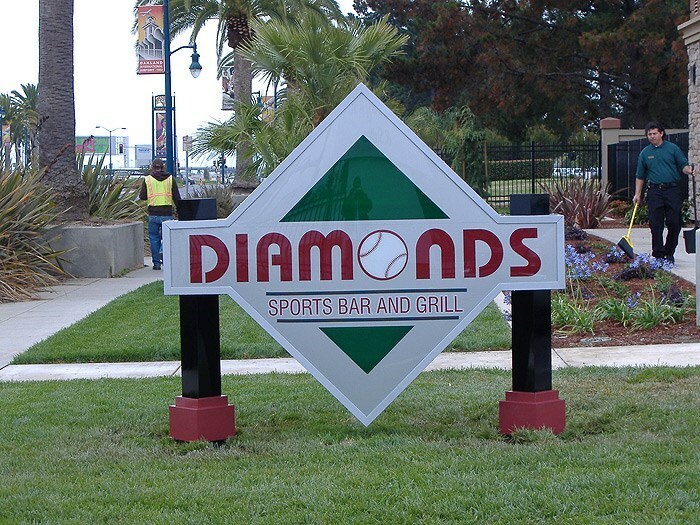 Innovative Fabrication: Quality is essential for ensuring the best value for your signage investment. 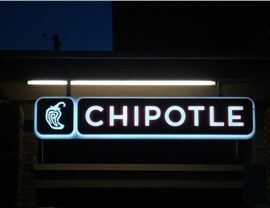 All of our backlit signs are made with top-quality materials and modern lighting options including LED. Permit Service: For your convenience, our administrative staff will take care of all the necessary magistrate and code requirements. Courteous Delivery: Your signage products will arrive at your desired location promptly and safely thanks to our professional delivery service. 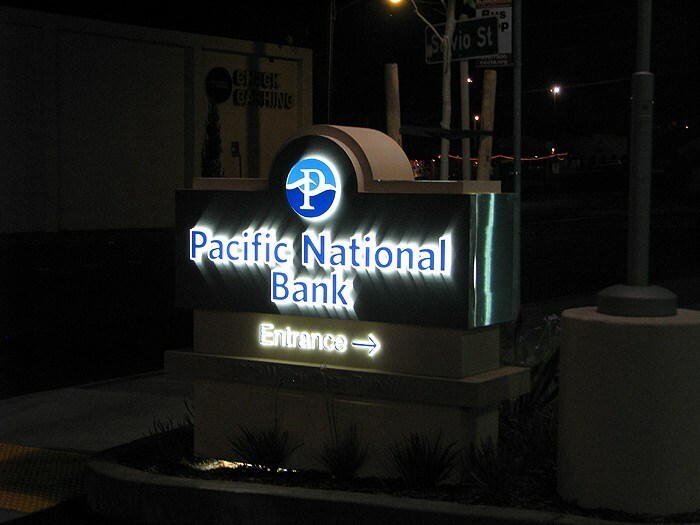 Quality Installation: Our in-house team of expert lit signage installers work hard to make sure you get the best performance and longevity out of your new signs. 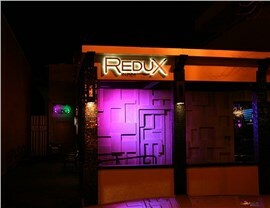 Multiple indoor and outdoor applications for use. Highly-visible from short and long-distances. Wide-range of vibrant color options. Energy-efficiency for lowered operational costs. Are you ready to enhance the image of your business while making a quality investment that will last for many years? 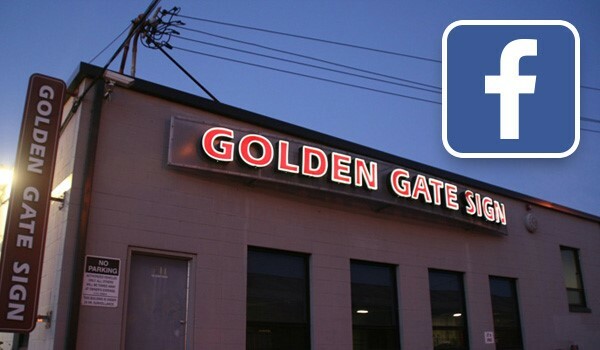 Call Golden Gate Sign Company today to learn more about our illuminated signs or use our online form now to request your free estimate!